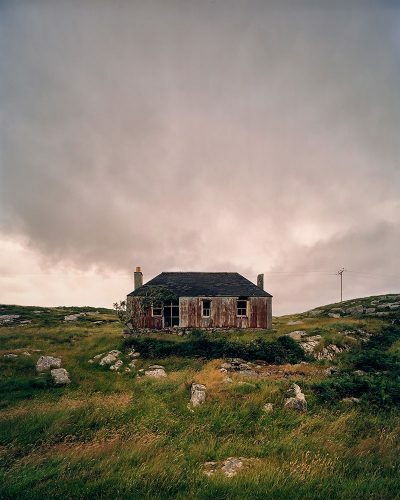 Shot on large format colour film. 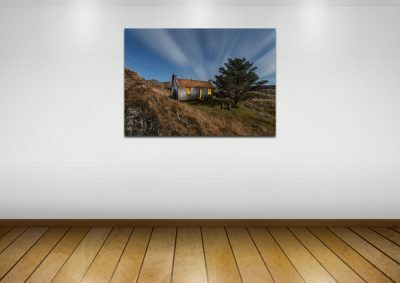 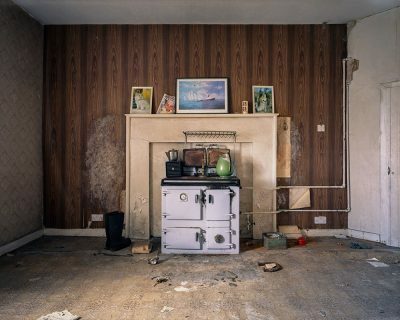 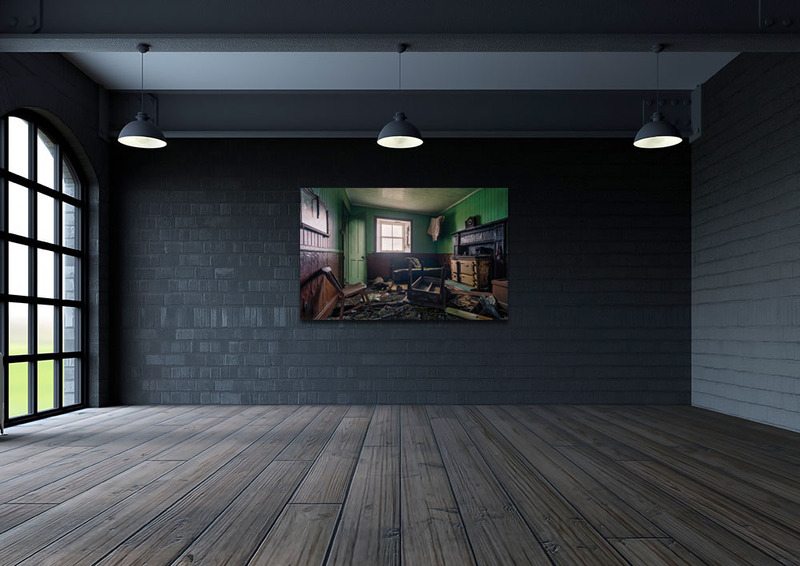 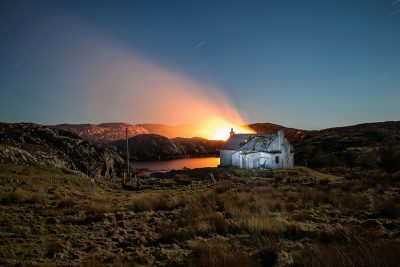 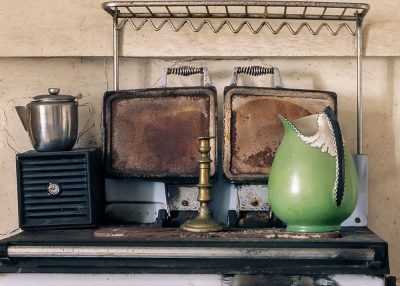 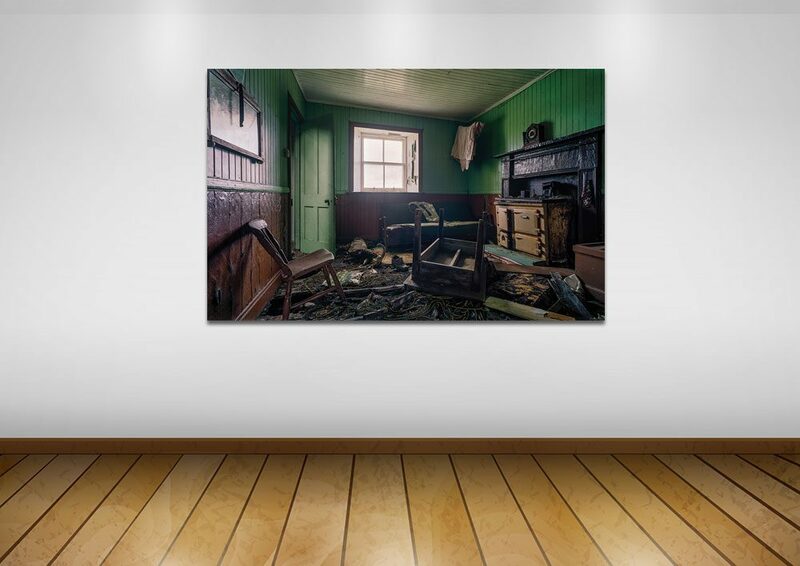 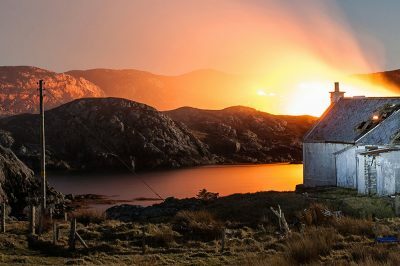 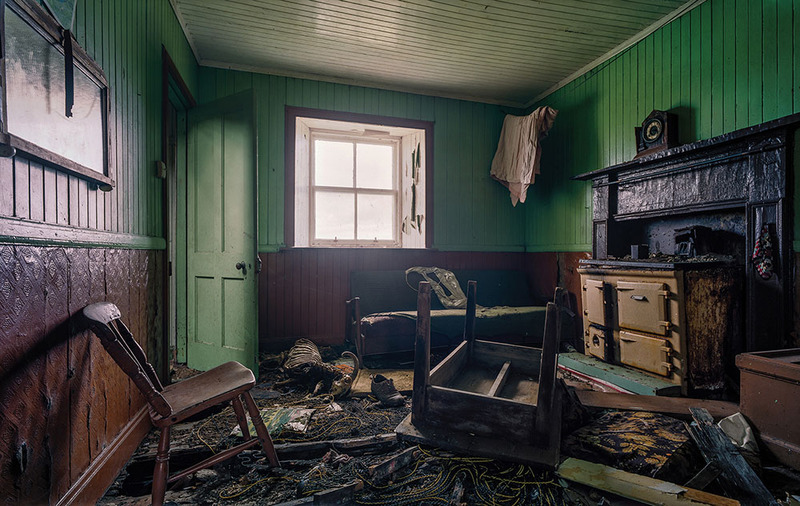 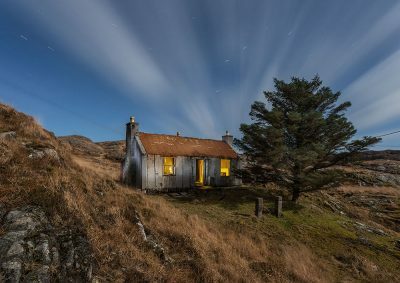 The ‘Nobody’s Home’ exhibition print of this image measures 79″ x 48″. 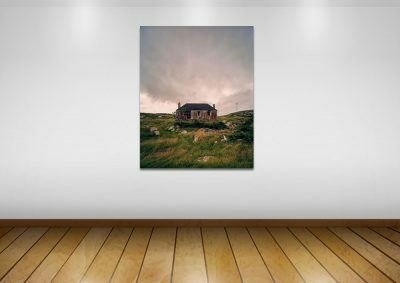 15" x 9", 30" x 18"